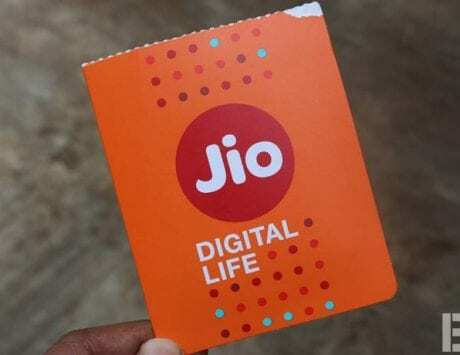 RIL’s telecom arm Reliance Jio Infocomm is testing its 4G telecom network and will soon start a beta programme to assess its network quality before commercial launch in December. “RJIL (Reliance Jio Infocomm) is currently conducting pre-launch testing and stabilisation of the telecom network. An extensive beta programme will be initiated over the next few weeks to further test the network, prior to full commercial launch of operations,” Reliance Industries said in a statement today. RIL Chairman Mukesh Ambani in June had said that the beta programme will be upgraded into commercial operations around December this year. RIL said that RJIL has successfully demonstrated legal interception and monitoring rules compliance of its 4G network for high speed wireless internet, phone calls, video and messaging service across country. Besides legal monitoring, the company has also demonstrated its capabilities to electronically verify Aadhaar number of customers seeking mobile connections. 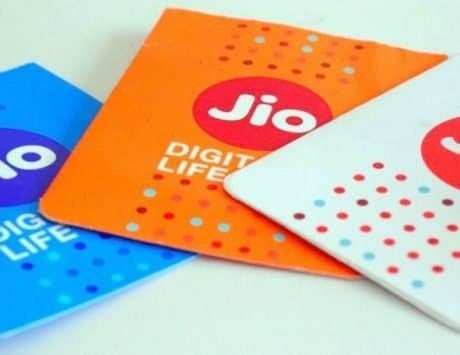 RIL said that RJIL is also ready to support intra circle and inter circle Mobile Number Portability service. RJIL is now present in all 29 states of India, with a direct physical presence in nearly 18,000 cities and towns of the country. “The wireless footprint of the company extends even further and covers over one lakh villages. 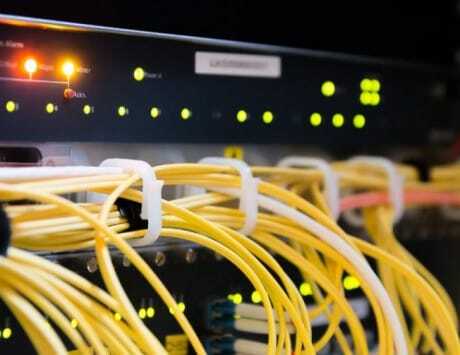 In addition, RJIL has also built an optical fibre network comprising nearly 250,000 route kilometres of fibre optics. RJIL has exceeded its rural network beyond the roll out requirements specified in its license,” the statement said. 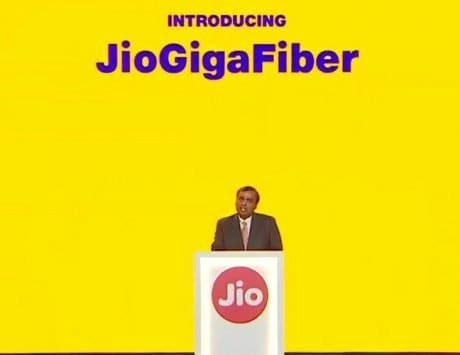 Over the next three years, Jio has plans to more than double its optical fibre network and connect over 1 million homes through it by April 2016.